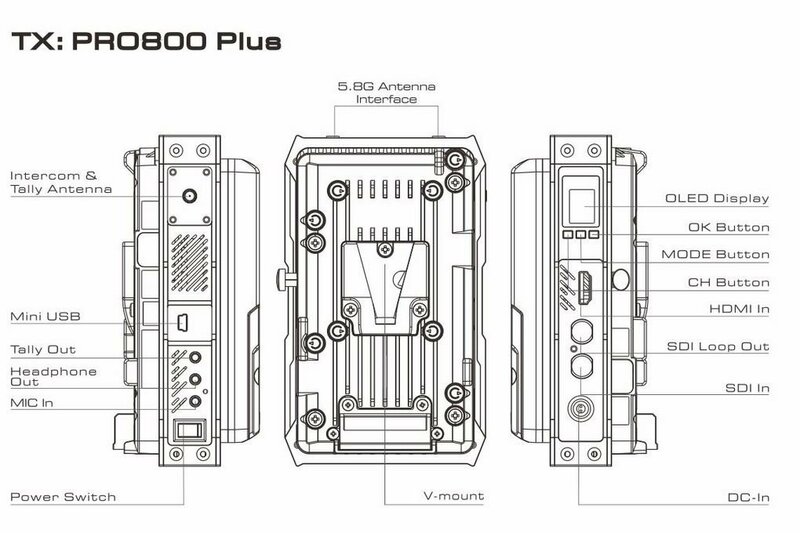 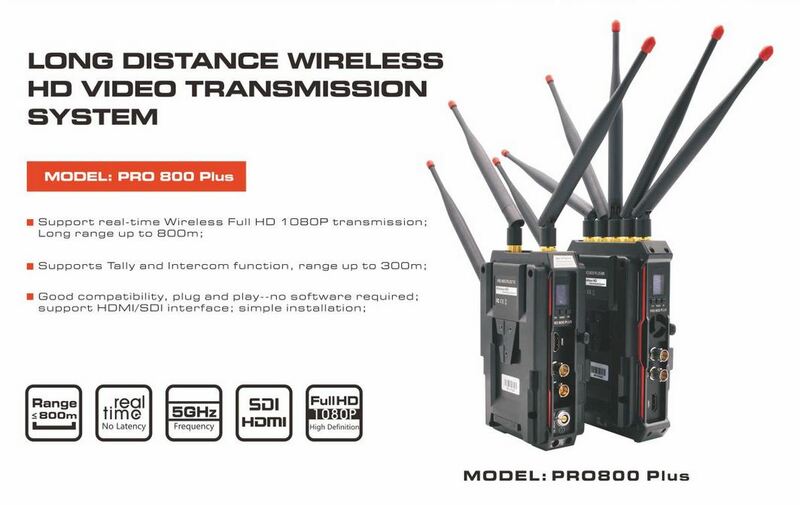 Pro800 Plus provides you more convenient and safer solution for live broadcasting. 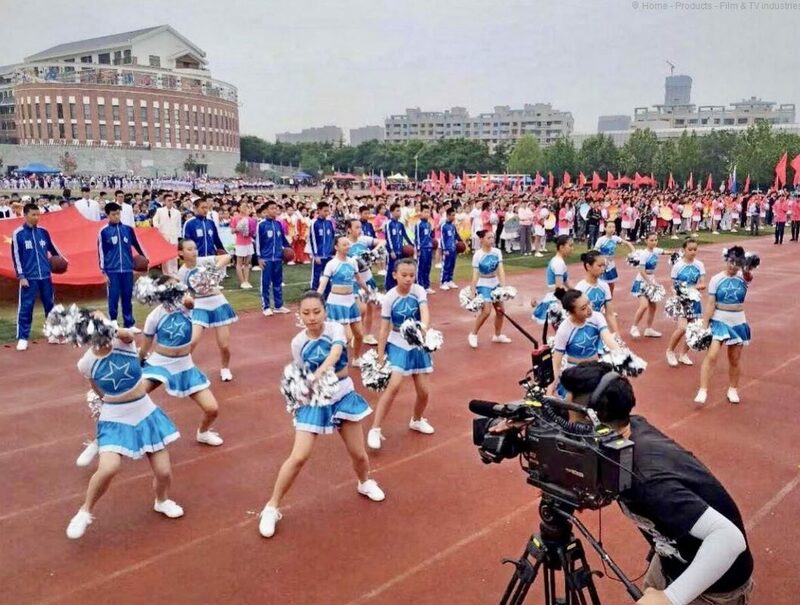 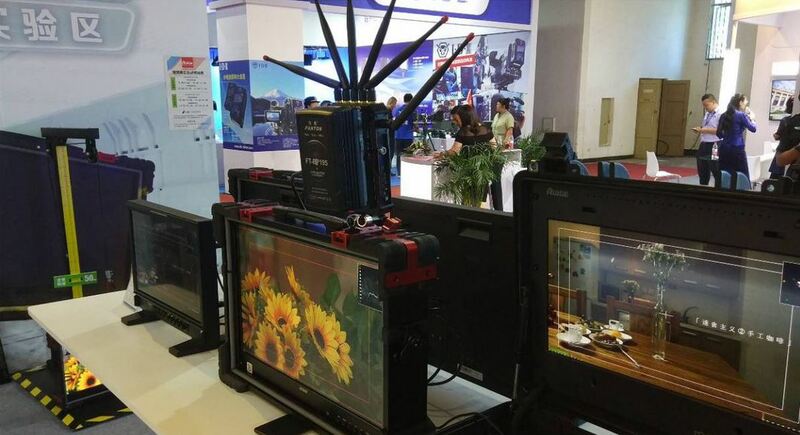 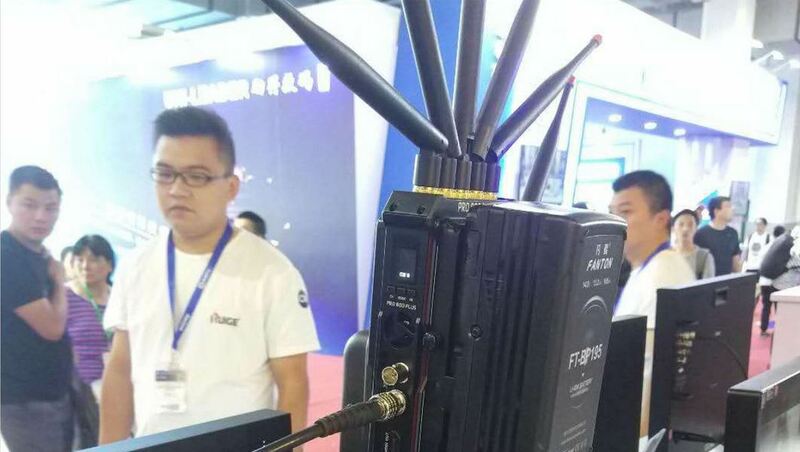 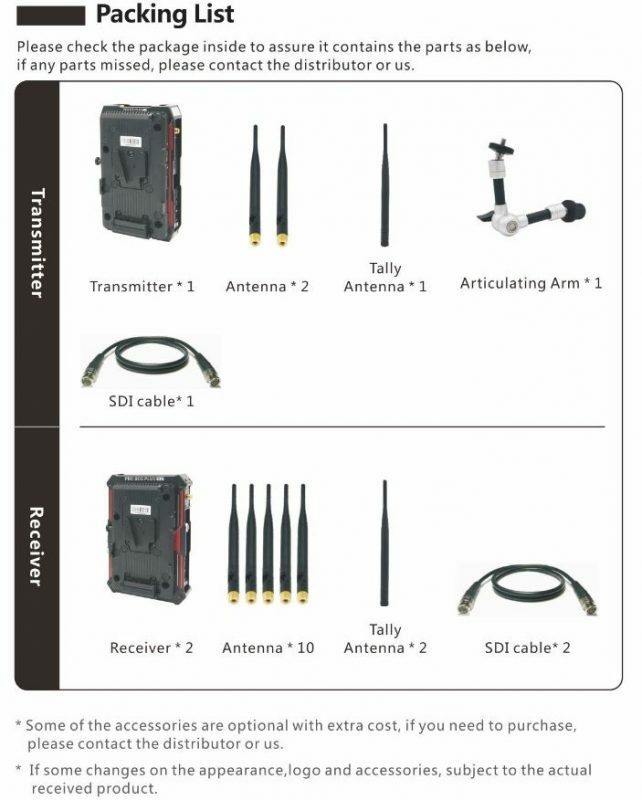 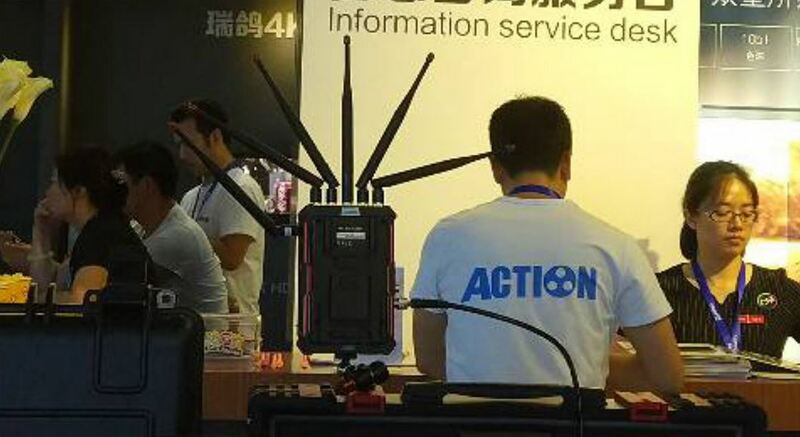 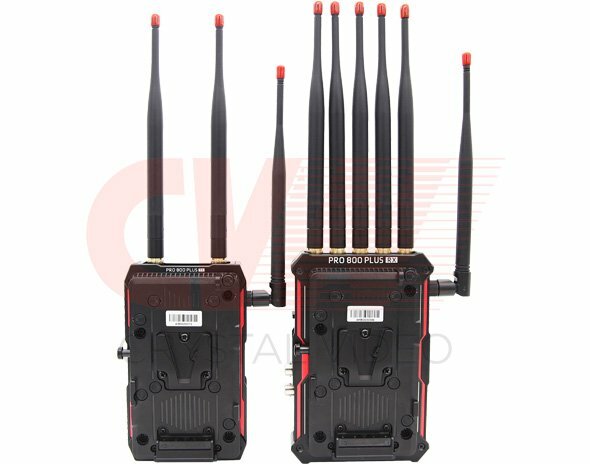 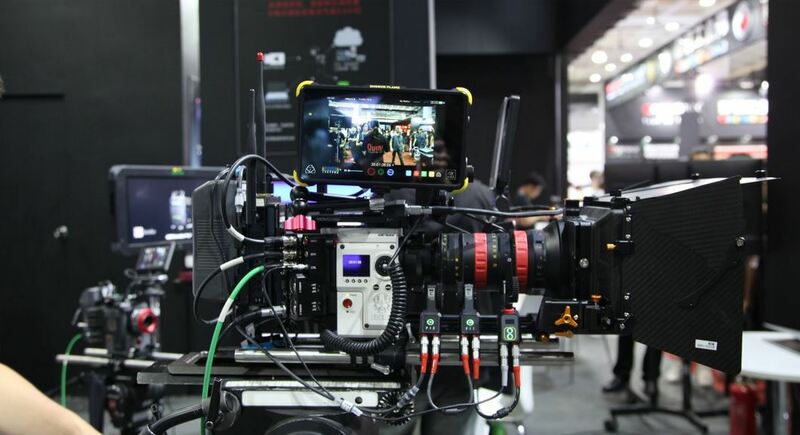 With the advantage of long distance transmission, plug-and-play usage, it can satisfy your various indoor and out door shooting requirements. 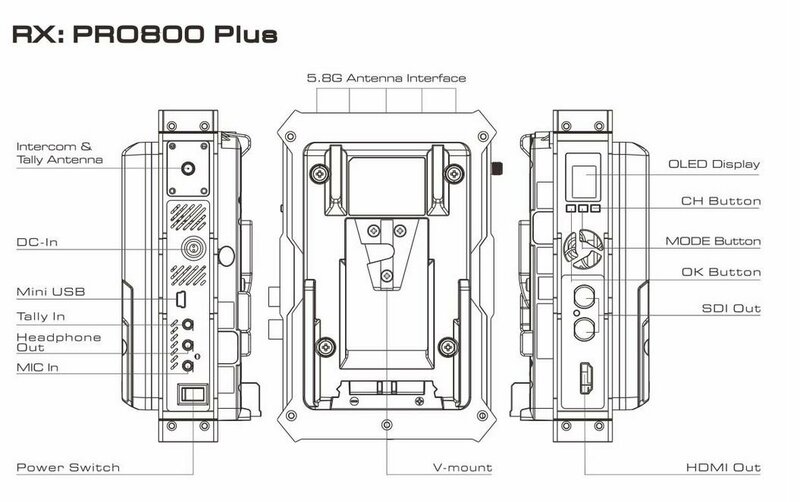 With addition of its free cable wiring needed,it will bring much safer and more professional experience to you!